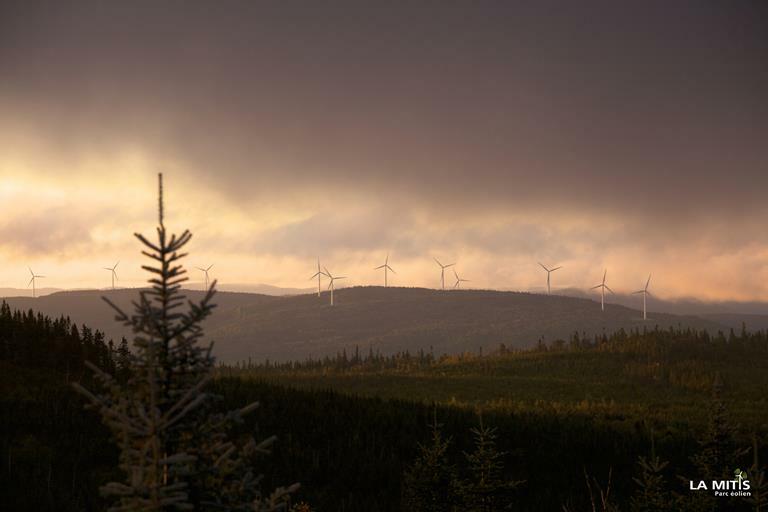 La Mitis Wind Project represents a joint-ownership undertaking formed by EDF EN Canada and Énergie Renouvelable de La Mitis, a company wholly owned by the RCM (Regional County Municipality) de La Mitis which is an association of 16 municipalities. Énergie Renouvelable de La Mitis owns 30% of the project while EDF EN Canada holds the remaining 70%. 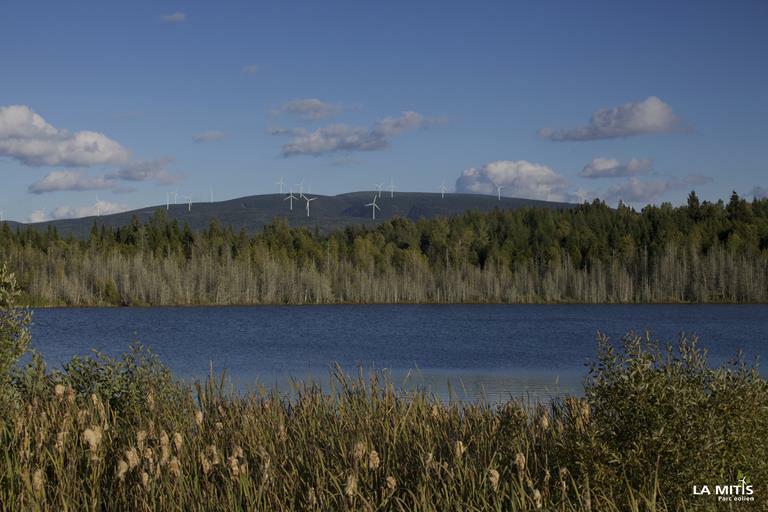 Located in the unorganized territory Lac-à-la-Croix in the RCM of La Mitis, administrative region of the Bas-St-Laurent, La Mitis Community Wind Project is comprised of 12 turbines supplied by Senvion. 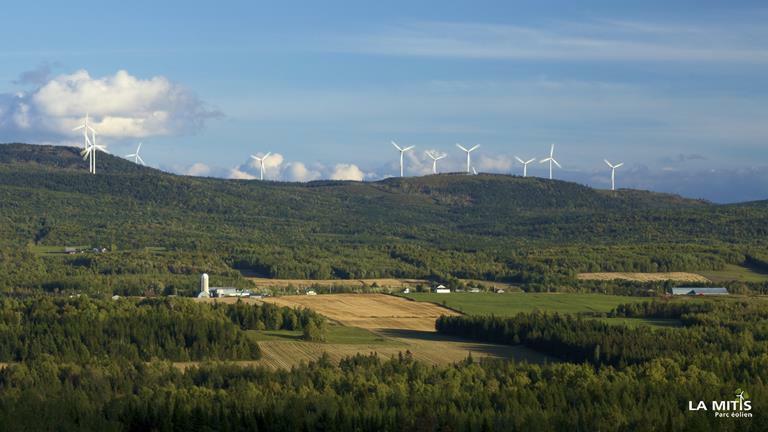 The project has declared commercial operation on October 2014.The electricity generated is delivered to Hydro-Quebec Distribution under a 20-year Power Purchase Agreement.